XS-NRG was a running project spearheaded by Ean Jackson back in 2004. Along with his buddies Wade Repta, Dom Repta, and Dave Cressman they attempted to become the first group of runners to complete the overly rugged 180km Sunshine Coast Trial, in a non-stop effort. In the end only one survived...that's right, three of them DIED en route, though not in your typical end of life definition. 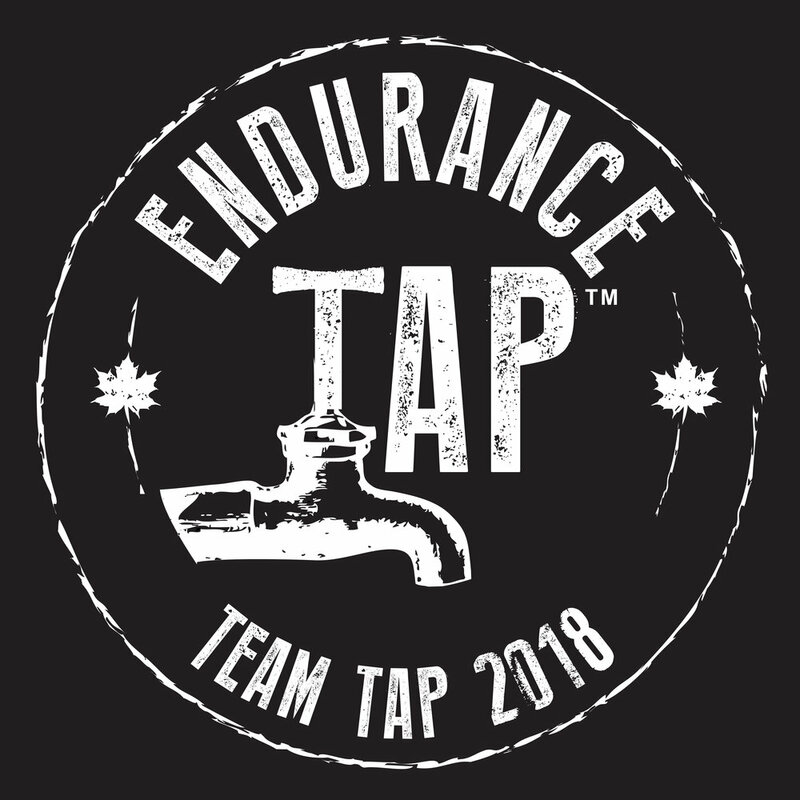 I've since had beers with all of them and they're just fine, by all standard definitions, other than their running egos having taken a bit of a beating along the way. There's also a little cameo by yours truly, though you may not fully recognize me as I'd honestly only been running for a few months at that point in my life. My running style could only be described as a full body workout, and I also successfully disguised myself under a full head of hair. This, combined with the fact that Dom Repta looks twelve years old, should not confuse the fact that we are indeed just seven years removed from this historic running accomplishment. Good friends Shay Wilson and Angus Mclellan produced, directed, and edited the film and they've now posted it online for three day streaming rental for just $2.60! If nothing else, you can mock my running, marvel at my flowing locks, and witness one runner's never say die attitude that carried him through nearly two full days of relentless forward motion. If you click on the movie itself on their HOME page you'll be directed to the rental side of things.